The Rural Micro Capital Grant Scheme is one element of DAERA’s Tackling Rural Poverty and Social Isolation Programme and has been developed to provide rural, community-led, voluntary organisations with the opportunity to avail of financial assistance towards the purchase of equipment or completion of minor capital works (for example to improve community premises) that can contribute to alleviating poverty and / or social isolation. Grant support of between £200 (minimum) and £1,500 (maximum) is available to eligible rural groups. Projects must clearly address an issue of rural poverty and / or social isolation. 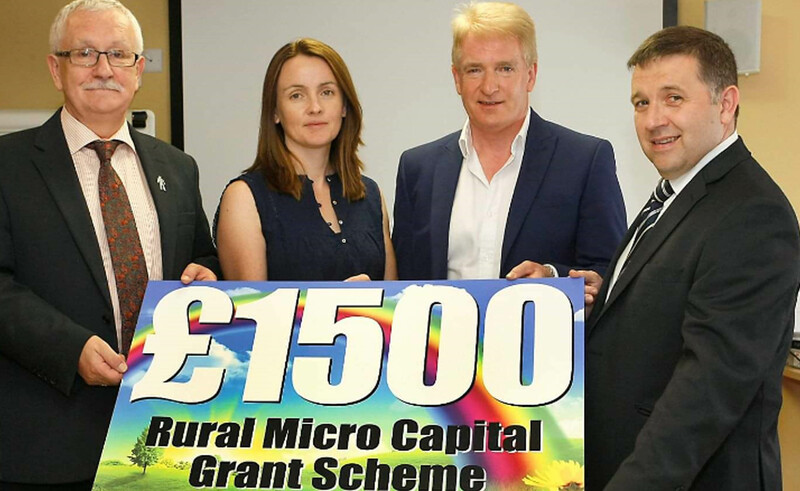 The Rural Micro Capital Grant Scheme can provide up to 85% of the total cost of your project, up to a maximum grant of £1,500. Applicants must provide a minimum of 15 % match funding. The total project cost must not exceed £3,000.